Luxury Mercedes Benz car dealership has opened its new retail outlet in Edinburgh. The new purpose-built premises showcase twice as many vehicles and offers significantly increased workshop capacity to provide customers with an enhanced retail experience. The spacious retail outlet, with an open plan high ceiling is equipped with class leading Hacel lighting offering accurate light distribution, ideal for illuminating cars in the showroom. With a luxurious lounge and coffee bar area as well as a business area, handover bays and Mercedes-AMG Performance Centre, the showroom is kitted out with the latest technology for servicing, maintenance, testing and repairs. 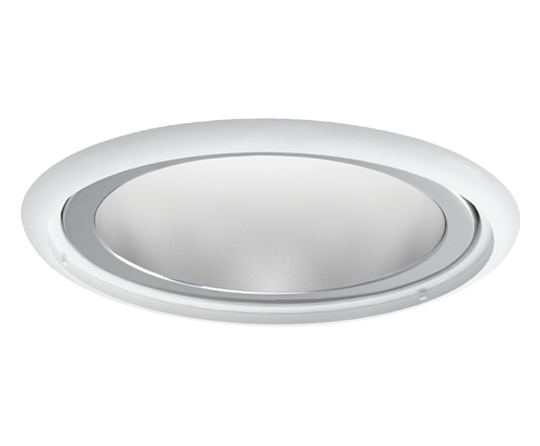 Utilising refractor lens control to provide an accurate distribution of light, Vertigo Duet Linear Plus Highbay is perfect for a host of application including Warehouses, Retail Outlets, Showrooms, Exhibition Venues, General Applications and Sports Halls (IK08 Compliant). 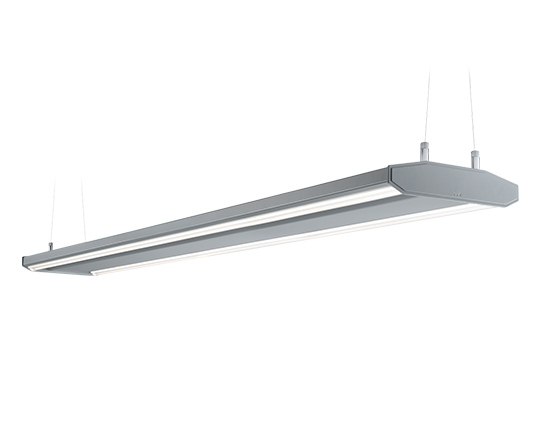 Vertigo Duet Linear Plus Highbay offers the full benefit of class leading LED lighting; light quality, long service lifetime, excellent UGR performance, reduced energy consumption and maintenance. The commanding Azuma range combines a contemporary design and powerful performance with formidable form and functionality. 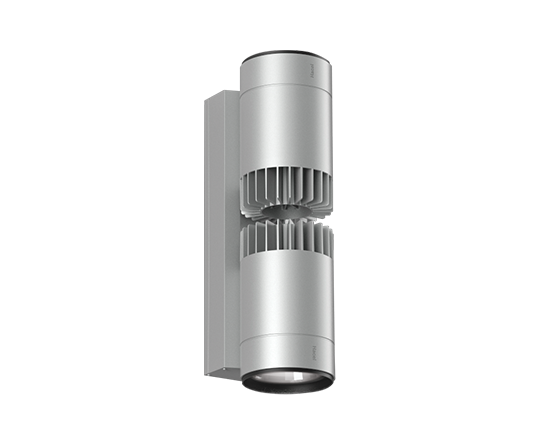 Delivering impressive outputs up to 6412 lumens, the Azuma Maxi Duet Wall Light features state of the art Zhaga single point modules and outstanding colour rendering properties.